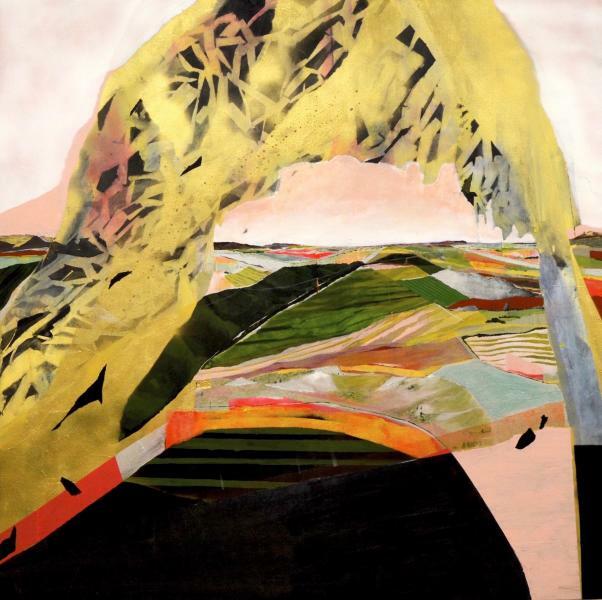 Jenny Day is a painter who divides her time between Tucson, Arizona and Santa Fe, New Mexico. 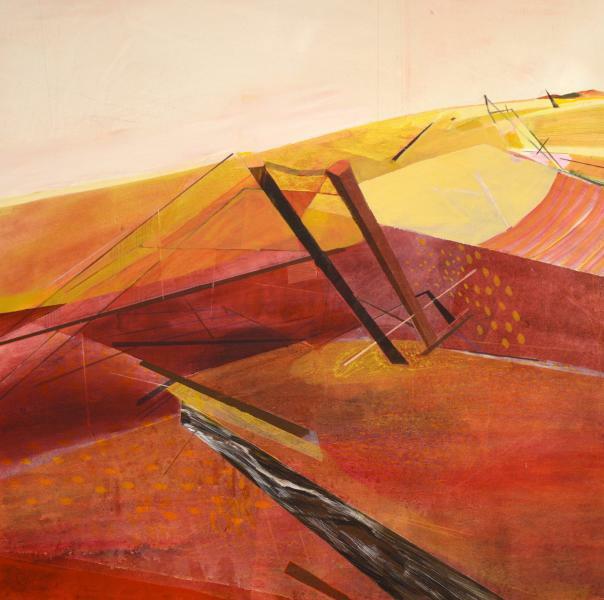 She earned an MFA in Painting and Drawing from the University of Arizona, a BFA in Painting from the University of Alaska Fairbanks and a BA in Environmental Studies from the University of California Santa Cruz. 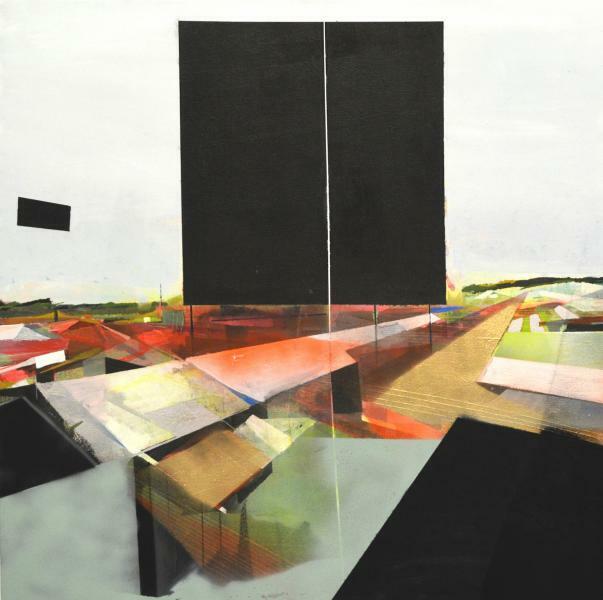 Day's work has been exhibited throughout the US including the Elmhurst Museum, Crocker Museum, Center for Contemporary Arts Santa Fe, Jonathan Ferrara Gallery, and the Tucson Museum of Art. 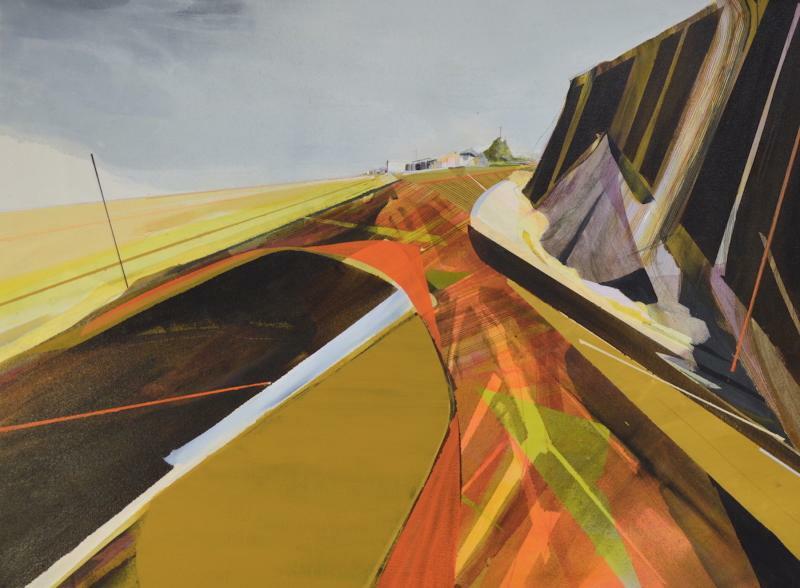 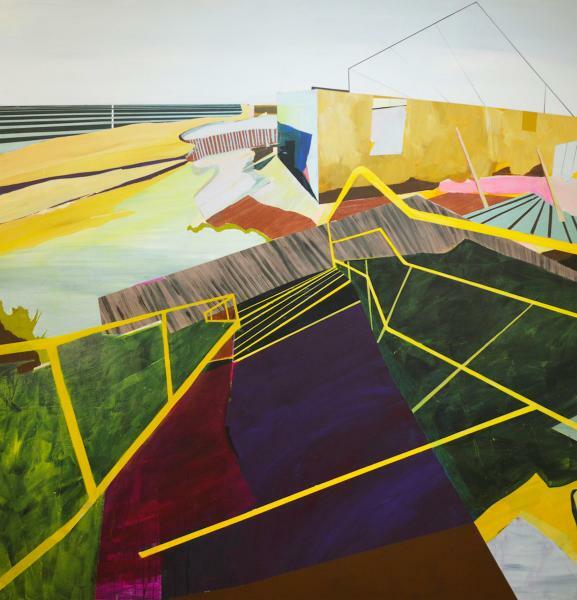 Her paintings discuss how the damaged landscape, once altered, reconstructs itself.